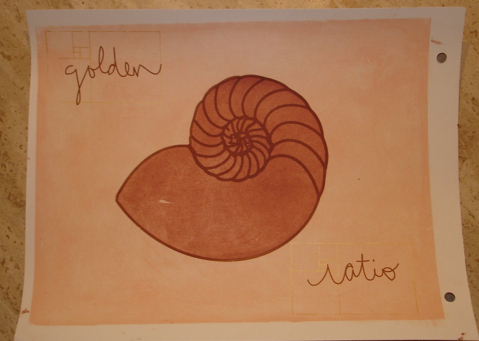 The life of the chambered nautilus, the mollusk that makes its home in the spiral-shaped shell… is fascinating & compelling…. Inside the shell is a series of successively larger compartments, or chambers, each of them a former living space for the mollusk. As the mollusk grow, it forms a new & larger chamber to accommodate its increasing size, & it seals off its previous chamber. It cannot go back to older chambers because they are too small. Because change & growth are constant, it has no choice but to move on. Indeed, the spiral shape of the shell suggests that the chambered nautilus could keep growing forever within its shell, building on its past & gradually forming a more expansive dwelling.